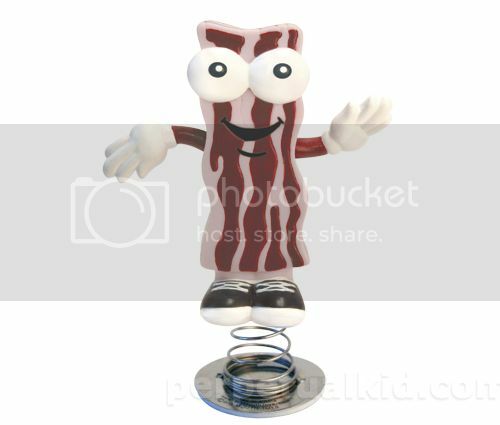 But I thought even pigs love bacon? 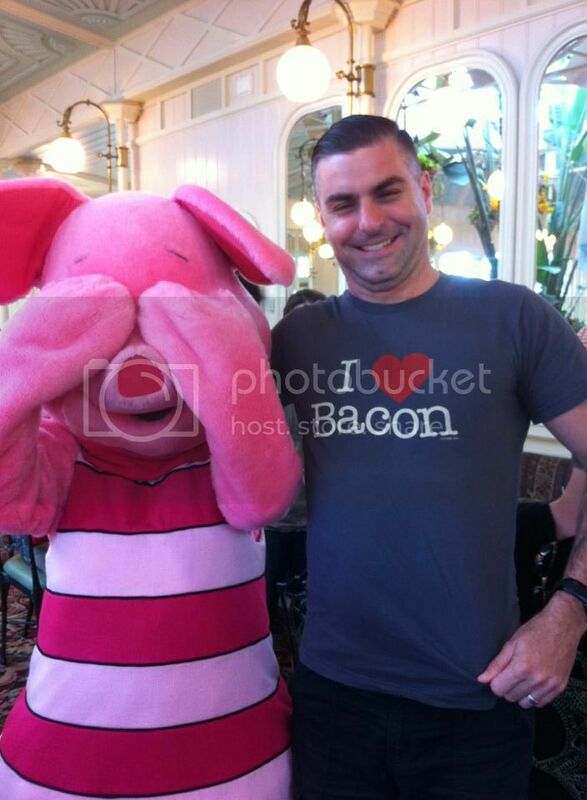 On a recent trip to Disney World, my friend Greg made Piglet cry. 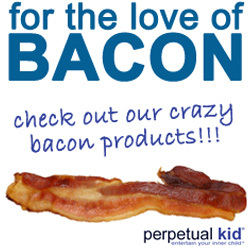 PerpetualKid.com is having a flash sale - all orders over $12 are 25% off with coupon code: HAPPY. 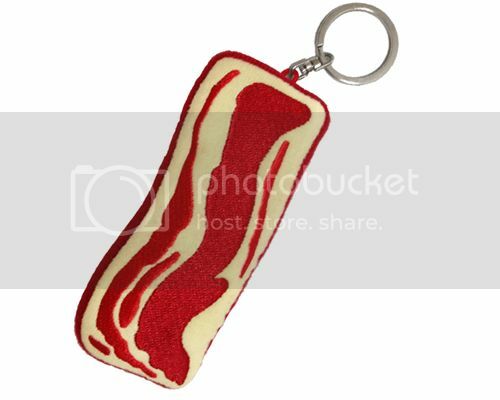 Not sure how long this sale will last so move quick like me if you need one of these super awesome sizzling bacon keychains! with realistic frying bacon sounds! 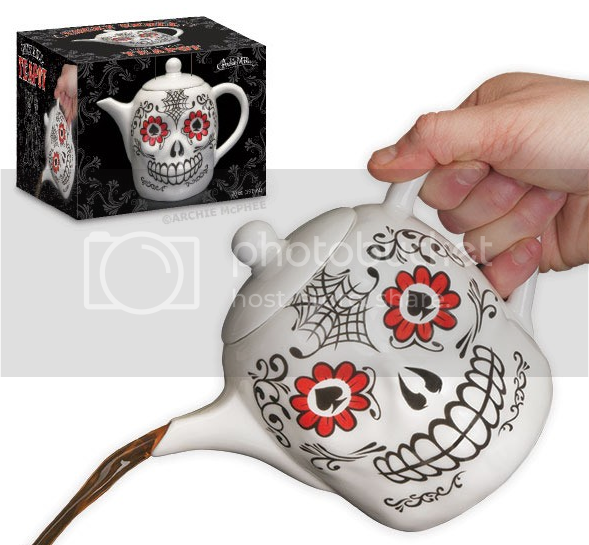 Saw it, bought it. No thought required. **UPDATE! 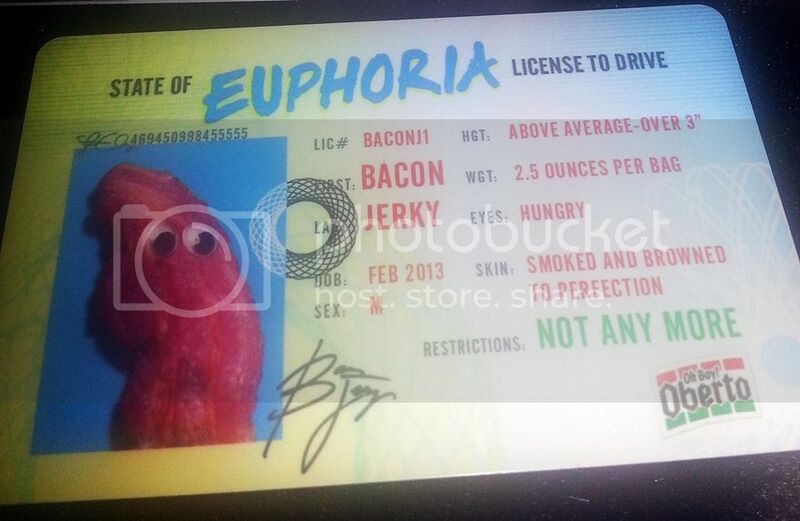 **Congrats to Phairhead for winning the Oberto Bacon Jerky! Hopefully she'll let us know how she likes it! Natazcha was originally picked as the winner but I didn't realize that you couldn't ship food overseas so a consolation prize is coming her way! 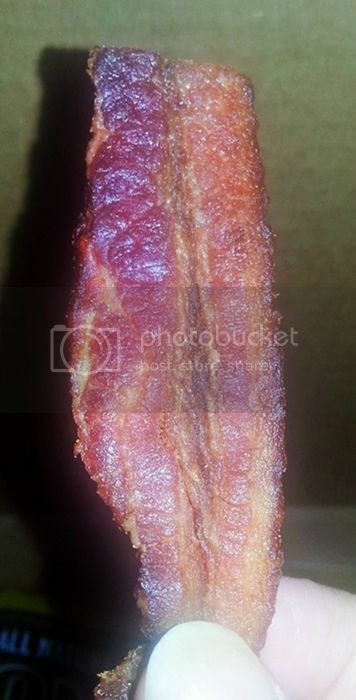 A couple of weeks ago I entered a Thrillist contest on Twitter (@Thrillist) to win some bags of Bacon Jerky from Oberto. All I had to do was answer the question, how much do I love bacon? Well, duh, and yes, I was one of the winners. You might know Oberto from their jerky and other meat snacks. New to their line-up is Applewood Smoked Bacon Jerky and I was psyched to try it. I opened the box to two bags of Bacon Jerky and a Bacon Wallet! Wow, this stuff is really, really good. Pure, fresh bacon taste, not too salty, not too fatty or chewy. It's also not as leathery or tough as beef jerky and you could totally use this on a sandwich. I'd have no problem throwing some on a BLT. I brought a bag to work with me and everyone who tried it was really impressed. I've tried some other bacon jerky products and so far Oberto's Bacon Jerky is hands-down the best. Freakin' hysterical. 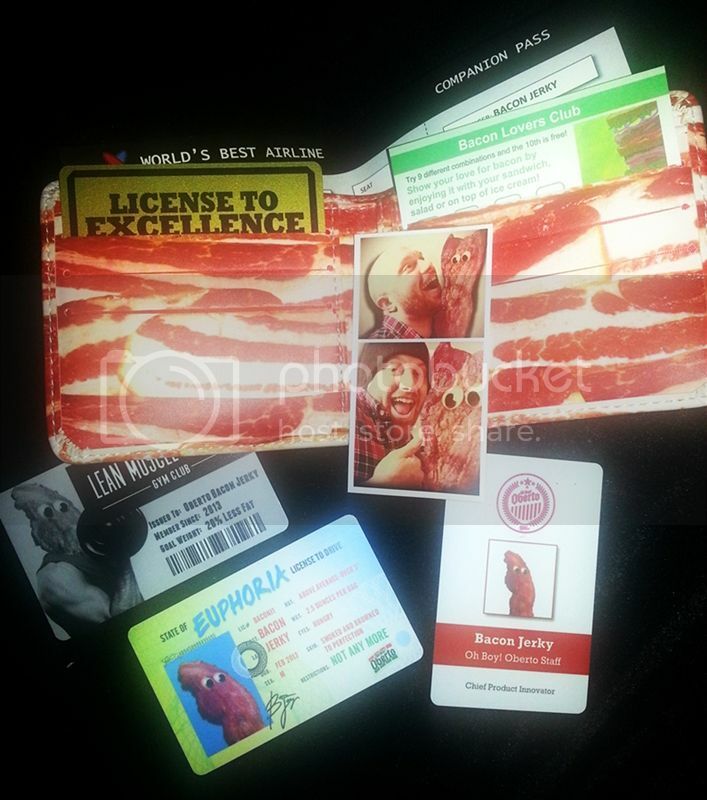 Oberto filled the wallet with all sorts of fun - a Bacon Driver's License, Bacon Jerky Business Card, photobooth photos and more. These made me actually laugh out loud. 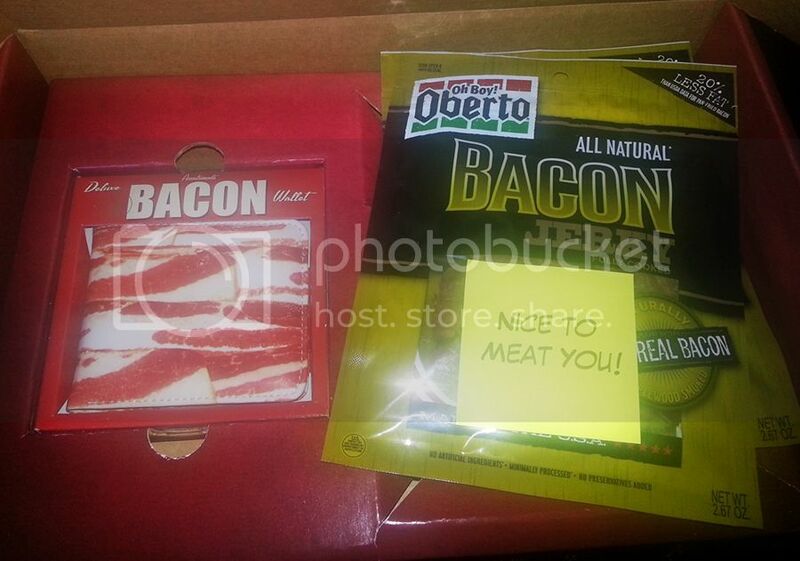 Anyhow, Oberto wants to give one of my readers a couple of bags of Bacon Jerky. 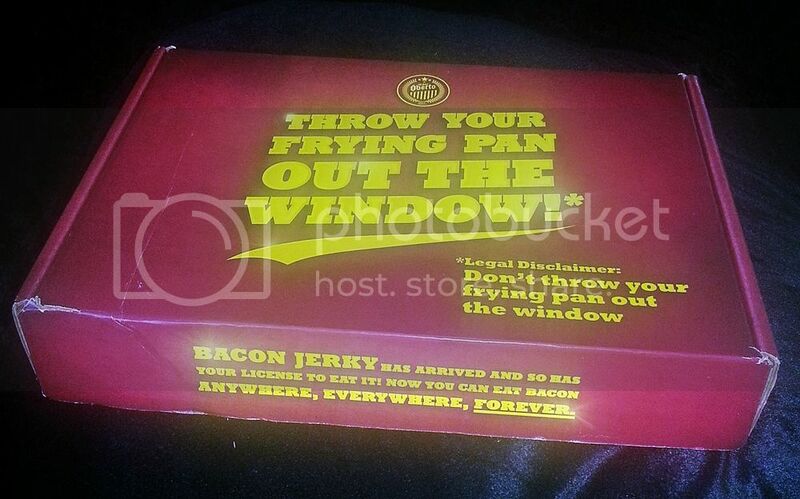 Just leave a comment here or on Twitter (@skullsandbacon) and tell me why you need this Oberto Bacon Jerky. Comments must be in by midnight EST, Tues. May 7th. Please make sure I have a way to contact you via email or twitter when making your comment, so that I can contact you in case you win. If I can't contact you then another winner may be selected randomly. 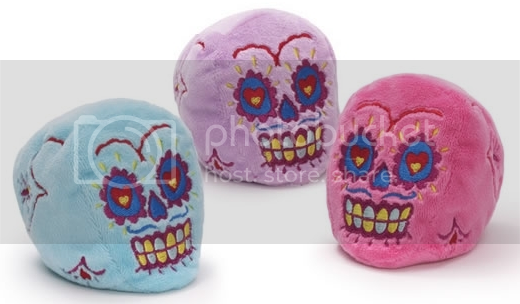 These embroidered sugar skull bean bags are the cutest things, like, ever. Available in purple, blue and pink from Hot Topic. I think this is an April Fool's joke but I'd be ok with it if it were real. Scope Bacon Mouthwash - for breath that sizzles. The show premiered Dec. 30th and if you missed it you can still catch it in re-runs. On my cable provider, Optimum, Destination America is on channel 172. You can use the channel finder on the website to find it in your area. 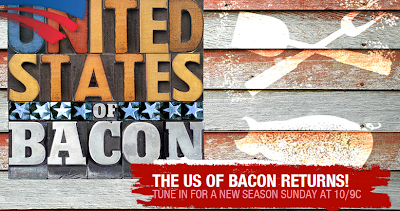 I am very excited about this show because, other than the obvious, my little old Skulls & Bacon logo will be making a brief appearance in the upcoming episode! Airing on Jan 6th, a t-shirt incorporating the Skulls&Bacon logo is given away as a prize during a bacon trivia contest at the Diesel Filling Station, in Atlanta, GA. 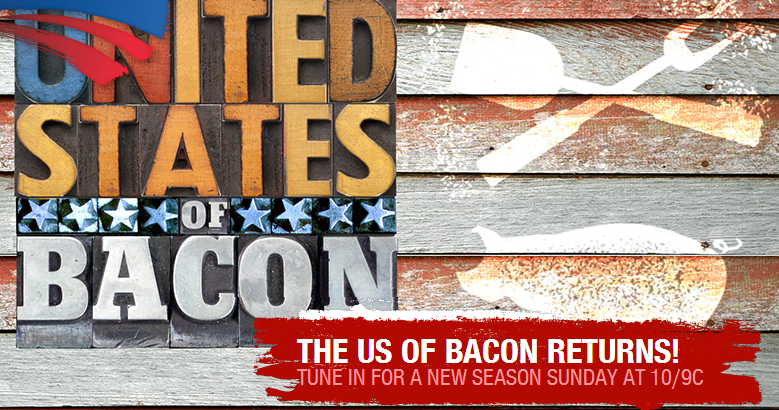 I've already got my DVR set. Anyone gonna watch this with me? P.S. I can never give enough props to TS Rogers from Teaessare Illustration & Design for birthing my lovely skull and cross-bacon logo!